A new independent report published today has demonstrated that National Grid has greatly overestimated the costs of burying electricity cables underground. Campaigners are now calling for current plans to build nearly 300 miles of new overhead cables to be rethought . On Tuesday a long delayed independent report into the real costs of undergrounding electricity cables as an alternative to ugly overhead lines and 50 metre high pylons is expected to be published . Rural campaigners and astronomers are looking to recruit amateur star-gazers to help them map light pollution during their national Star Count Week starting on Friday 20 January. The Campaign to Protect Rural England (CPRE) welcomes the Government's commitment to invest in rail rather than seeking to promote new roads or air travel. But there is a long way to go before we can be sure that High Speed 2 (HS2) will not have an unacceptable impact on the landscape and local communities. The Campaign to Protect Rural England (CPRE) today welcomed the call by a cross-party committee of MPs for ‘significant changes’ to improve the draft National Planning Policy Framework (NPPF) . These suggested changes reflect many of CPRE’s aspirations for the final policy . highlight the ‘inevitable risk’ of more countryside being lost in the absence of a clear policy of developing brownfield (previously developed) sites before greenfield. The draft NPPF, consulted on during the summer, sparked major interest and controversy, with over 14,000 public responses. Despite this, Ministers have said they do not propose to hold a second consultation in 2012. The MPs see a strong case, however, for a further short consultation with planning practitioners. For more details about the House of Commons Communities and Local Government Select Committee and its reports go to www.parliament.uk/clg. What CPRE wants to see from the National Planning Policy Framework, September 2011. Available from www.cpre.org.uk. 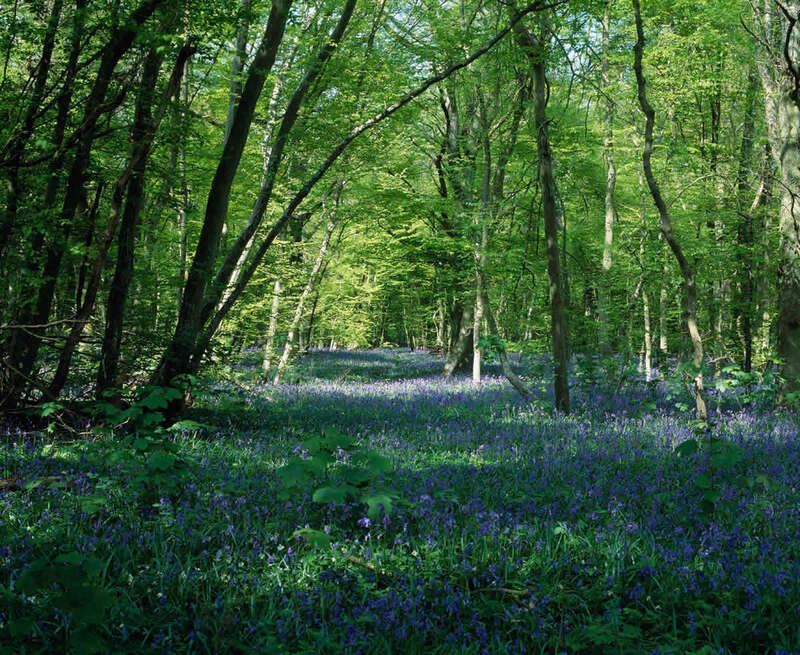 Countryside champions, the Campaign to Protect Rural England, welcome the Forestry Panel’s progress report  on their vision for the future of England’s forests but emphasise the need for stronger protection for trees in national planning policy. In a move that serves once again to highlight the damaging role the Department of Business is playing in undermining environmental and countryside protections, Vince Cable’s Department has published a plan to force the Environment Agency, Natural England and English Heritage to promote ‘sustainable development’ .